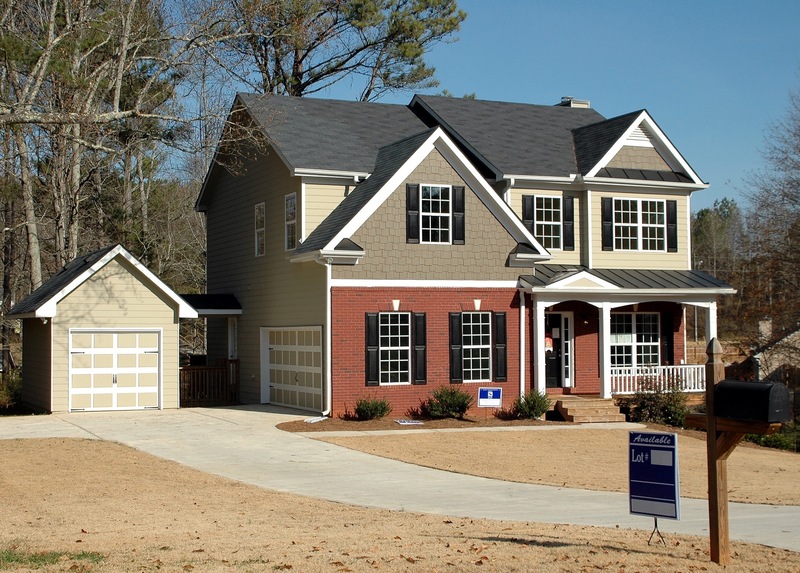 If you are in the market for a new home, you will no doubt be attending more than a few open houses. However, there are certain things you need to know before you launch right ahead and begin looking at a series of open houses. Let’s take a look! 1) Always inspect the entire property. Most of us feel slightly awkward when looking at an open house: it’s only natural! You need to remember, though, that you could be spending an incredible amount of money on this property so you have a right to take your time and look at every square inch of the home to make an assessment. 2) Remember that the home may be staged. If you have ever had an open home yourself or sold a home, you will likely remember how you made sure that your house looked as unrealistically good as possible. Keep this in mind as you tour the open house! 3) Pay close attention- to everything. While you walk around the property, it goes without saying that you should keep a lookout for everything from rising damp to mold. But you should also pay close attention to comments of other potential buyers as they may have noticed things that you have not! When you buy a home, you do not live in a vacuum but in an entire neighborhood which could be either good or bad. This should also form part of your evaluation and you should check on the quality of schools and other local amenities. 5) Always trust your instincts. Sometimes you just need to trust your gut when making a decision. And remember: if it seems too good to be true (especially in terms of pricing) it probably is!